Former Philadelphia Cosa Nostra boss Ralph Natale told Fox News’ Eric Shawn how America should deal with terrorism. The United States' fight against terrorism has a seemingly unlikely ally, Eric Shawn reported. 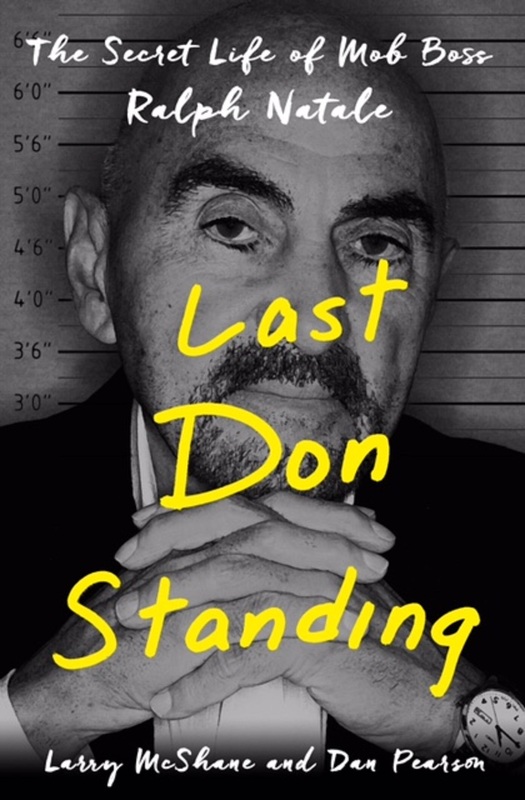 Former Philadelphia mob boss Ralph Natale called terrorism the "greatest threat facing America today." "We're pussycats on terrorism," he said. 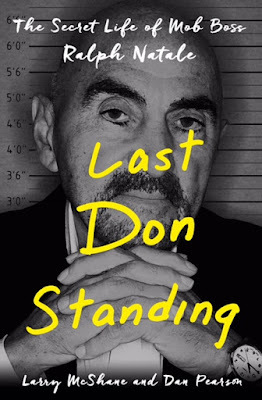 Natale was the first American boss to flip and testify for the government, a story he tells in his book, "The Last Don Standing." He rose to power in the late 1990s, and was given a 13-year prison sentence on racketeering and bribery charges in 2005.